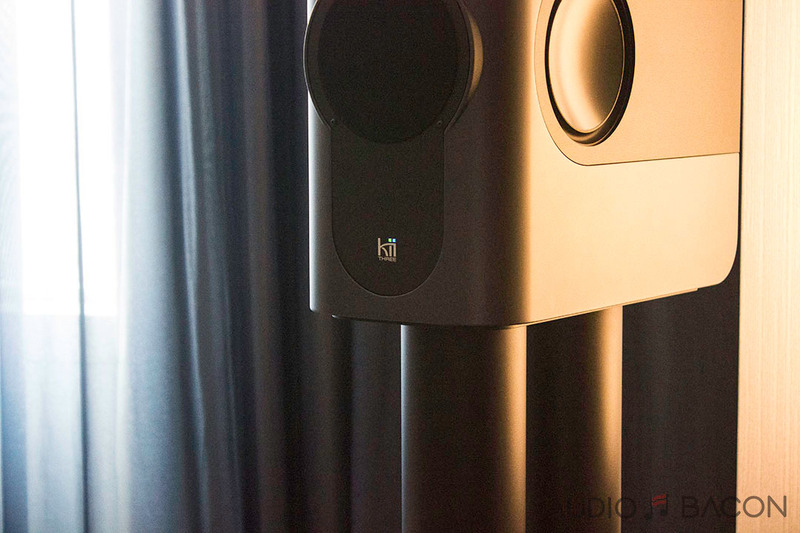 Room 558: The Sound Organization, Kii Audio, Rega/Acoustic Energy. Where is the optimal place to place a speaker in a room? In the walls. That way you don’t have to deal reflections with the sides and rears. 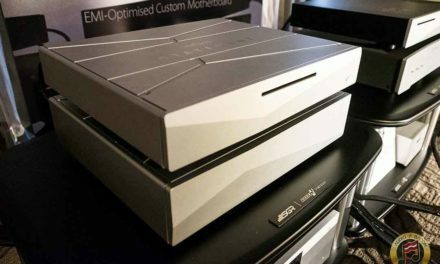 With the help of DSP, Kii Audio hopes to mitigate those issues. 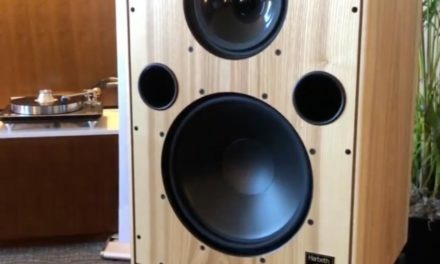 They claim these speakers will sound the same in every room. 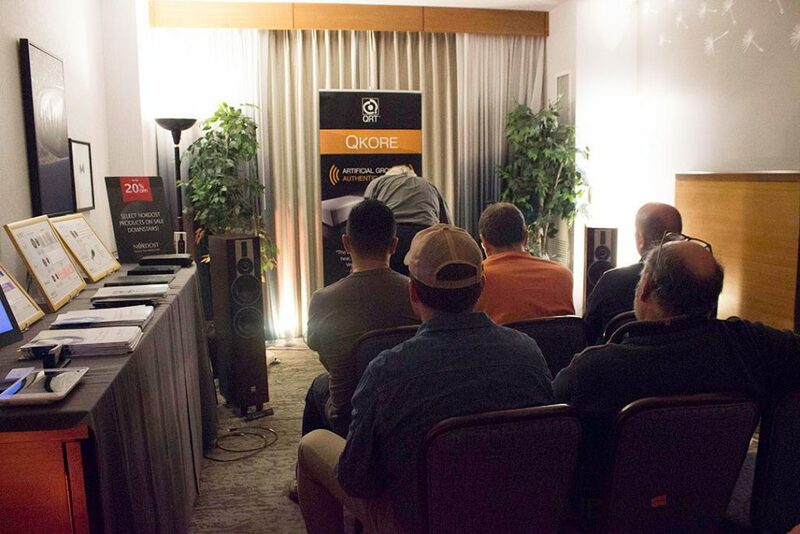 The Kii Three loudspeakers are undoubtedly the most talked about active speakers in the market today. They could be explosive, quiet, expansive, and are always transparent. There’s an ease and accuracy these speakers project into the room. Learn more here. 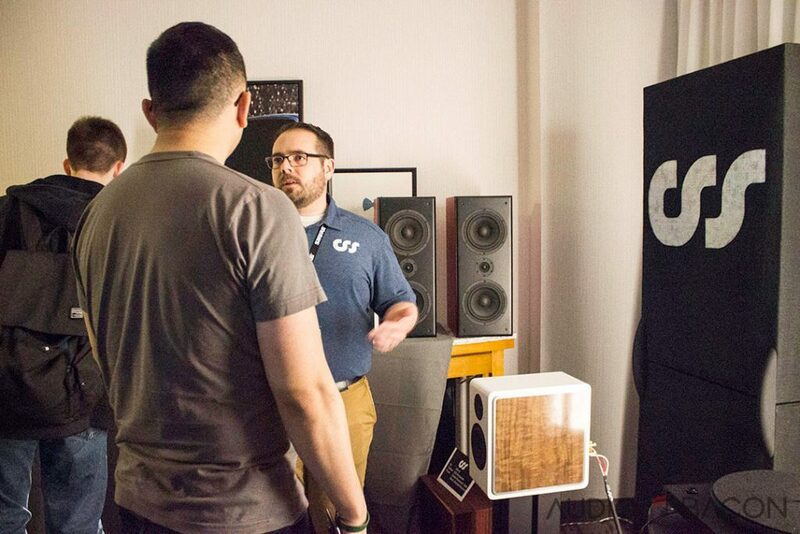 Room 562: The Sound Organization, Kii Audio, Rega/Acoustic Energy. 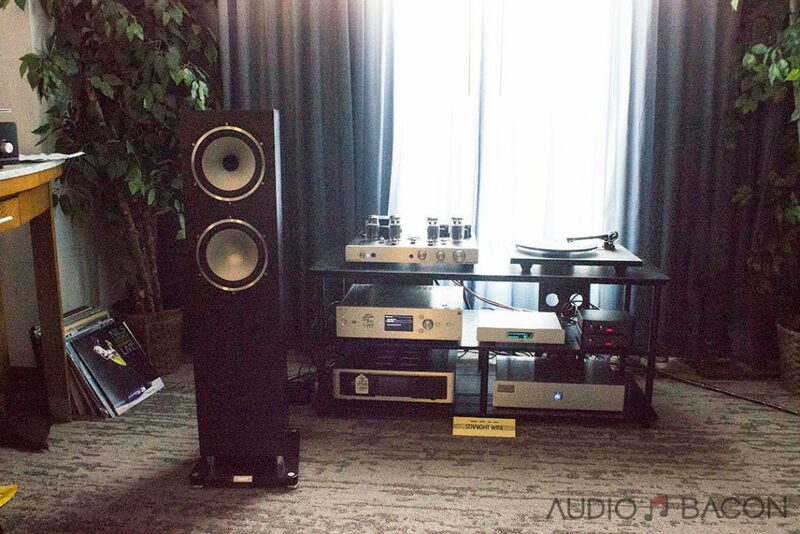 Room 566: Holm Audio, DALI, NAD Electronics, Nordost Cables. 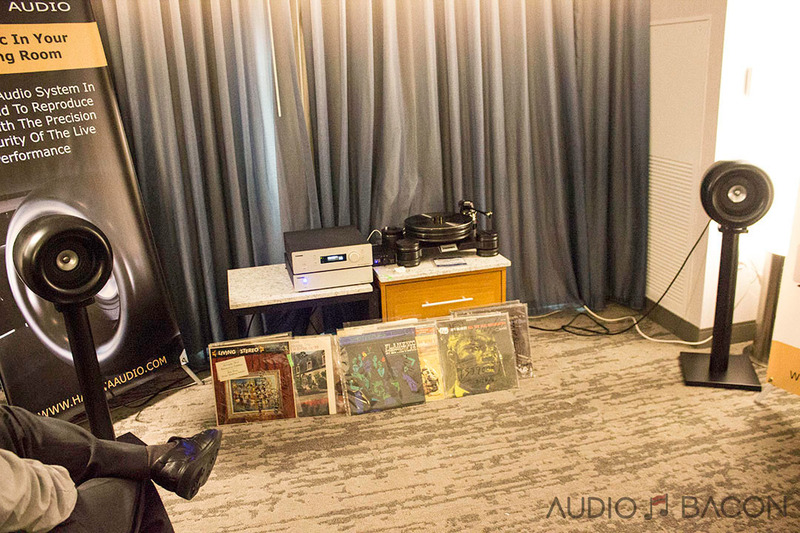 Room 570: Holm Audio, Newvelle Records, Rogue Audio, Straight Wire, Tannoy, and VPI. 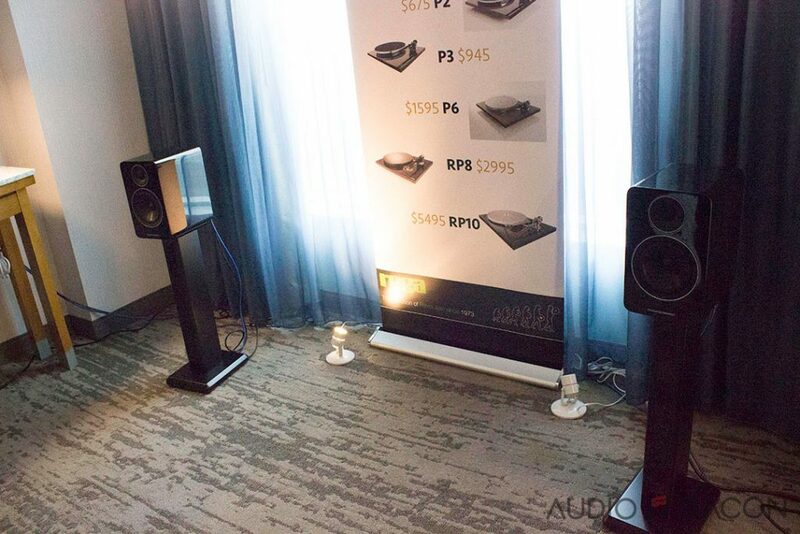 Room 574: Holm Audio, PSB Speakers, Sony. Room 578: Creative Sound Solutions. 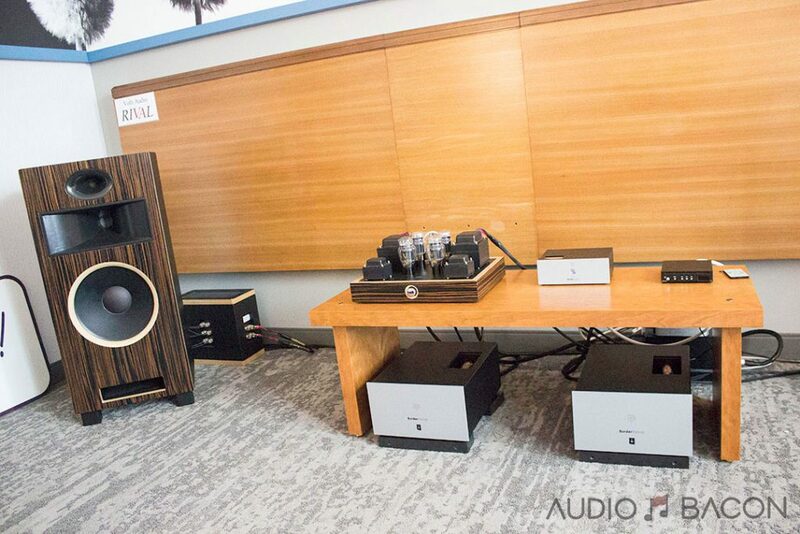 Beautiful speakers and awesome kits. You’ll start to understand why most of the cost is in the cabinet. They could either be purchased finished or you could build your own at a fraction of the cost. Check them out! Room 580: Luxman, Melco, Soulines, TRIANGLE Speakers. 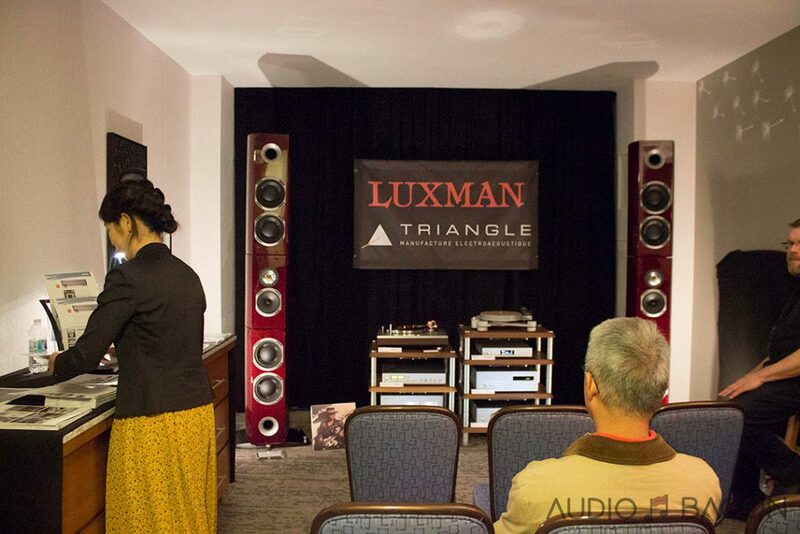 Room 582: Luxman, TRIANGLE Speakers, Soulines, Melco. 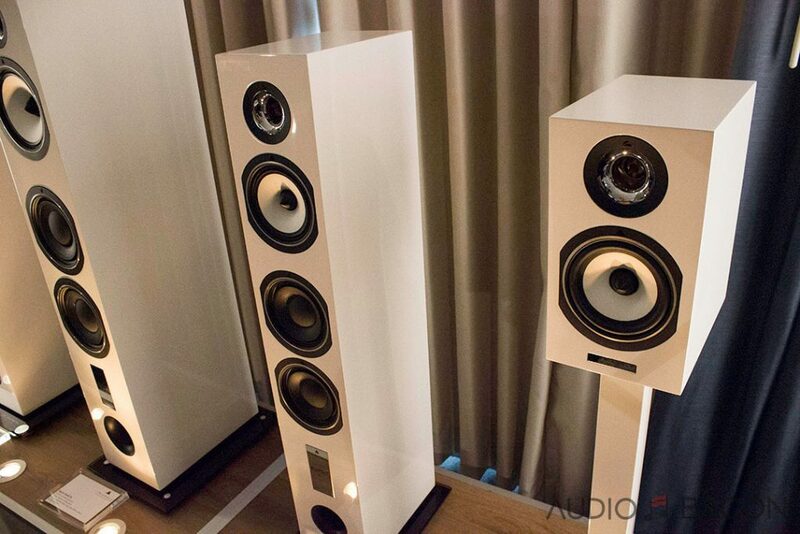 These Magellan Grand Concert speakers ($70,000) not only look majestic, but have a captivating sound as well. Room 586: Haniwa, Kubotek Corporation. Straight out of Irvine, CA, Haniwa HSP01 speakers. The driver is mounted deep in the center of a specially designed speaker shape to provide a clear and precise sound focal point. 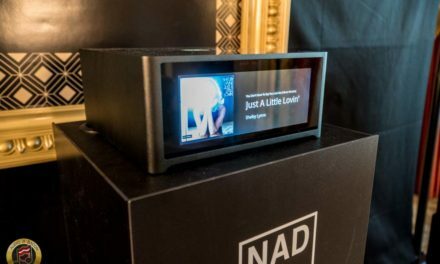 When played with the matching system amplifier, it delivers a virtual “point source” of sound accurately reproducing the 3D spatial information of the original performance, while perfectly reproducing the frequencies and timing of the original performance. 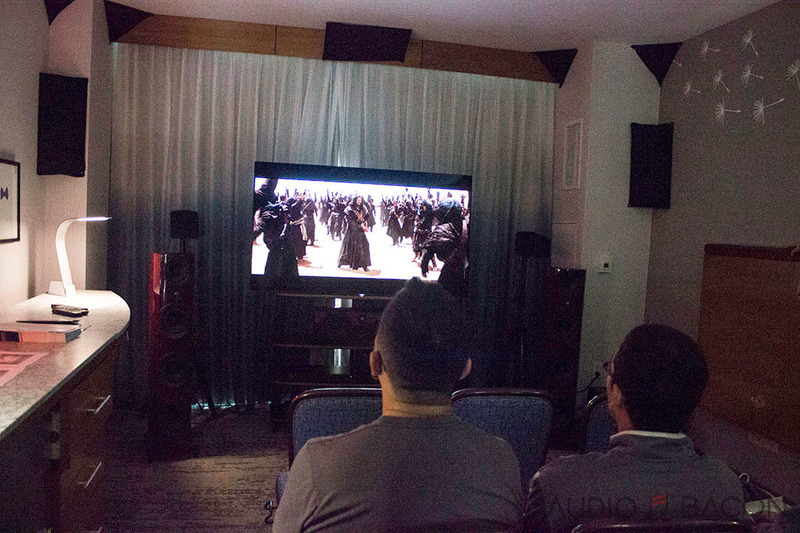 Room 696: Fern & Roby, AudioQuest, Linear Tube Audio, Spatial Audio, PS Audio. 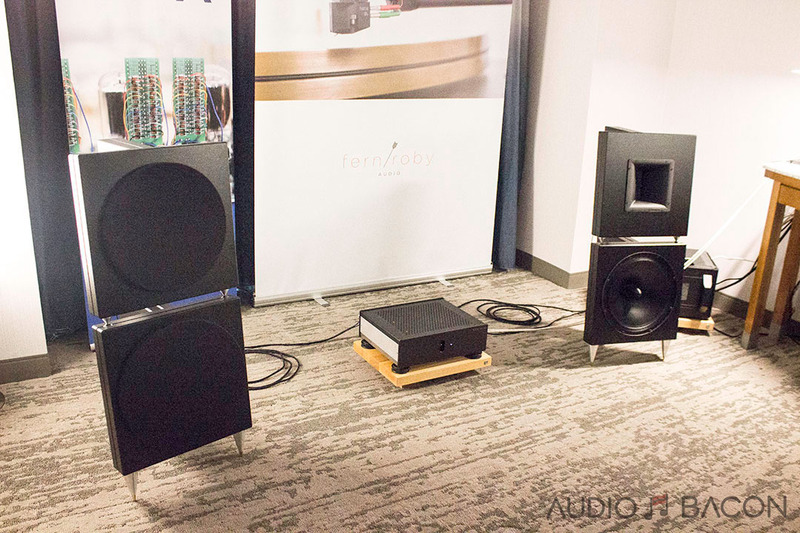 The Spatial Audio X2 speakers ($9,600) and Linear Tube Audio ZOTL40 MKII power amp ($6,400) were a fantastic pairing. Room 688: Volti Audio, BorderPatrol, Triode Wire Labs. 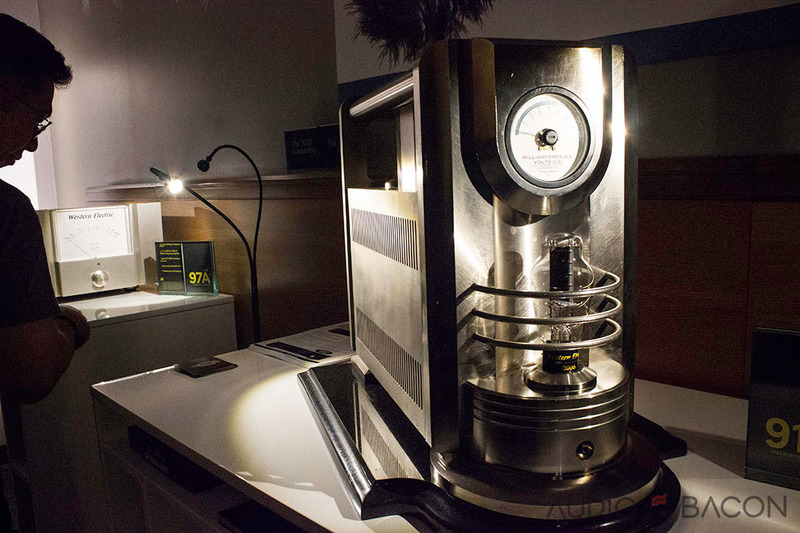 The 6-ohm Volti Audio Rival ($7,900/pr). A 3-way, horn-loaded speaker with a sensitivity of 100 dB. Learn more about these speakers here. As far as cables: Triode Wire labs “The Obsession” power cord ($1,399) on the PI Audio Group UberBUSS power conditioner, Digital American digital power cords ($699 each) on the BorderPatrol DAC & CD transport, High Power Digital American power cord ($699 each) on the BorderPatrol amp power supplies, American Speaker Cables ($699/set), Spirit RCA ICs ($349/pr), Spirt 75 75-ohm SPDIF digital cable ($299), and Split Power and Data USB cable ($329). 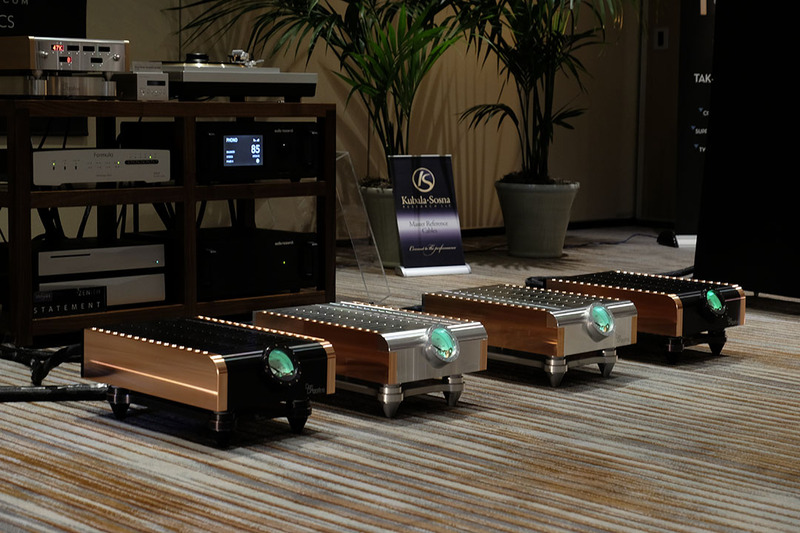 BorderPatrol Audio Electronics P21EXD power amp ($16,000), P20EXD/EXS power amp ($32,650), DAC SE ($1,495, $1,850 for SE).